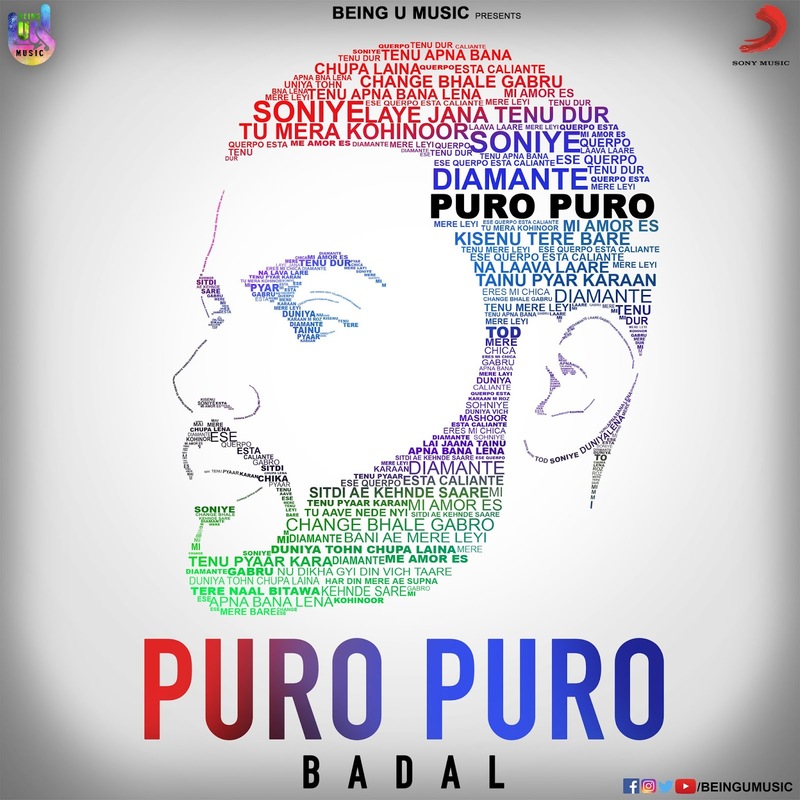 Badal broke into the music scene collaborating with two superstars Dr. Zeus and Grammy-nominated RajaKummari. The song VAMOS – a Spanish-Punjabi track rapidly featured on audience’s playlists to become a favorite party hit. On YOUTUBE alone the song has raked in 11 million plus views. In the span of just 4 months, he released a solo track-TRIP. A groovy, trippy track – TRIP sent audiences, especially girls, fall head over heels in love with his dreamy voice. The song even saw television sweetheart Aashika Bhatia grooving on social media and famous choreographer Melvin Louis the following suit. 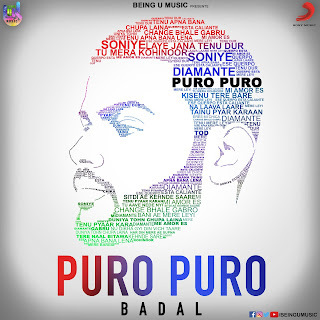 PURO PURO EP is being released by BEING U and Sony Music and will be available on BeingU Music’s YouTube Channel and all other streaming platforms. Sayani Gupta in Label Ritu Kumar. Amyra Dastur takes to gymnastics!